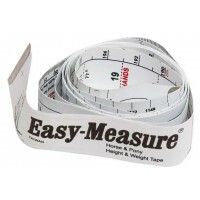 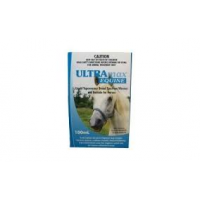 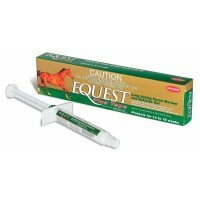 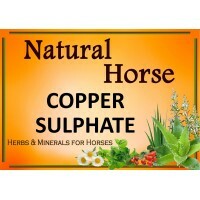 Effectively treats all important internal parasites of horses. 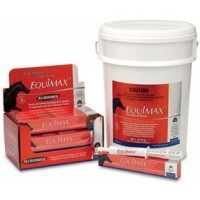 Safe to use for horses of all ages, ..
Equimax is a palatable broad-spectrum worming paste that is up to 100% effective in treating all int..
IVERMECTIN 18.7 g/kg The world's first choice in parasite protection PRODUCT DESCRIPTION Controls..
IVERMECTIN 8 mg/g and PRAZIQUANTEL 100 mg/g Roundworm, Tapeworm and Bot Treatment for Horses ..
Eraquell Pellets is Palatable Wormer for Horses is formulated in a palatable cereal pellet which is ..
A natural form of sulphur. 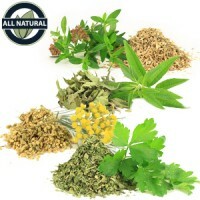 Is used as an antibiotic for fighting bacteria, colds and coughs. 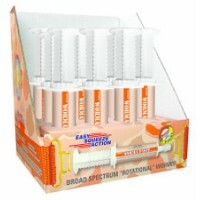 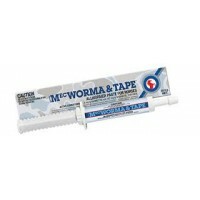 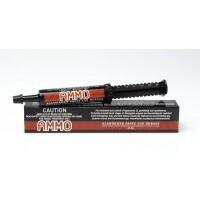 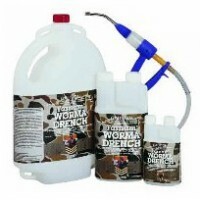 It is ..
An advanced worming paste that takes the war on worms into a new level of effectiveness. 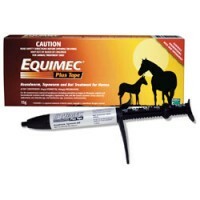 This real v..
An excellent addition to any arsenal against horse worm attack to treat and control tapeworms while .. 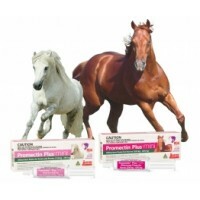 Active Constituents Abamectin 3.7 mg/g Praziquantel 46.2 mg/g Indications Small Strongyles: .. 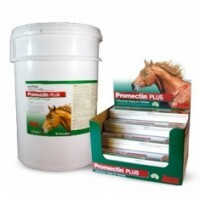 Treats Ponies 150Kg to 300Kg in weight Active Constituents 19 mg/g Ivermectin, 238 mg/g Praziqua.. 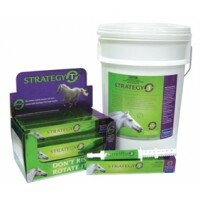 Treats Horses 300Kg - 600Kg in weight Active Constituents 19 mg/g Ivermectin, 238 mg/g Praziquan..
A powerful, cost-effective broad-spectrum wormer for horses of all ages including pregnant mares, ..
Strategy T is an Oral Broad Spectrum Worm Paste for horses, which is ideal for use as a rotating wor..
Ultramax Equine is a liquid tapewormer, broad spectrum wormer and boticide for horses. 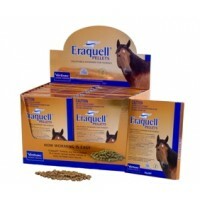 100mL treats ..
A broad spectrum oral anthelmintic for horses and cattle. 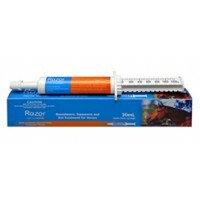 For the control of benzimidazole sensitive..
Worma Paste combines oxfendazole and piperazine, the two active ingredients typically used by veteri..